Ten years ago, who knew about the Krampus legend? A handful of people? Mainly people within Europe or European family members I'm guessing? Over the last few years the legend of Krampus has undergone somewhat of a resurgence and I for one am not complaining, the Horror community seems to have embraced it and it seems that more and more are with each passing year. 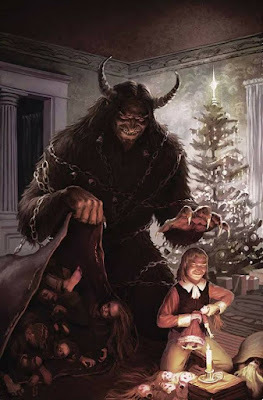 It's hard to pinpoint when exactly this all happened but I do know that the 2015 release of the film "Krampus" sparked a lot of interest worldwide, despite what you may think of the film it seemed to surge a lot of interest into the character. 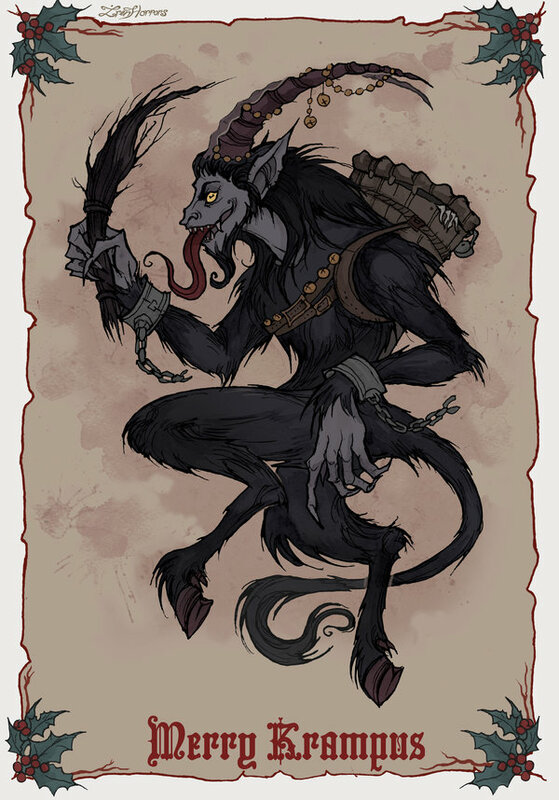 It's funny how a Christmas Demon has become so popular, mythically he's such a cruel character that he was even prohibited at one point. Yet here we live in a day and age where countries that didn't have any involvement in the legend feature him in parades. 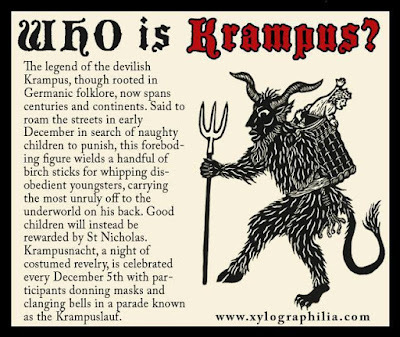 The guy who's Saint Nicholas' evil counterpart and is known for punishing children is now becoming as much a part of our holiday celebrations as much as jolly old Santa Claus, I must say I for one am loving it and what it's bringing to the holiday season. We now live in a world where people around the world dressing up as the figure instead of Santa Claus, you've just gotta love it, the fact that the public is now embracing this horrible character is just so much fun and it's getting more and more mainstream. I don't see this slowing down either, I foresee many, many more Holiday Horror Krampus films in the future and I for one love it. 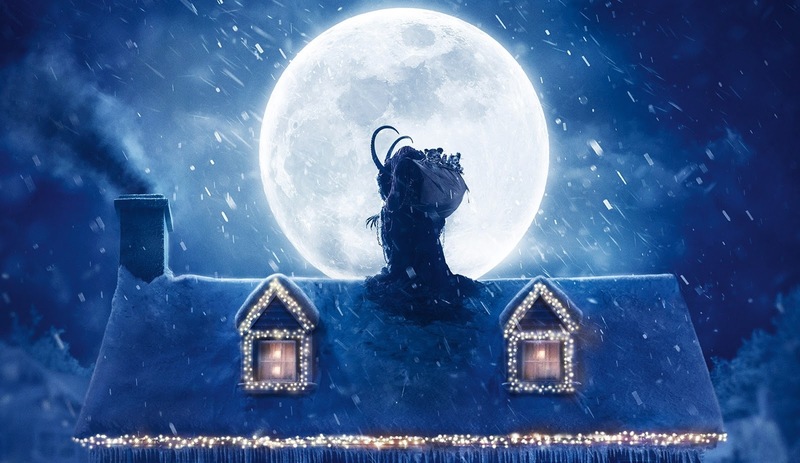 There's many interpretations to explore and I for one can't wait to see what filmmakers are going to give us each year. 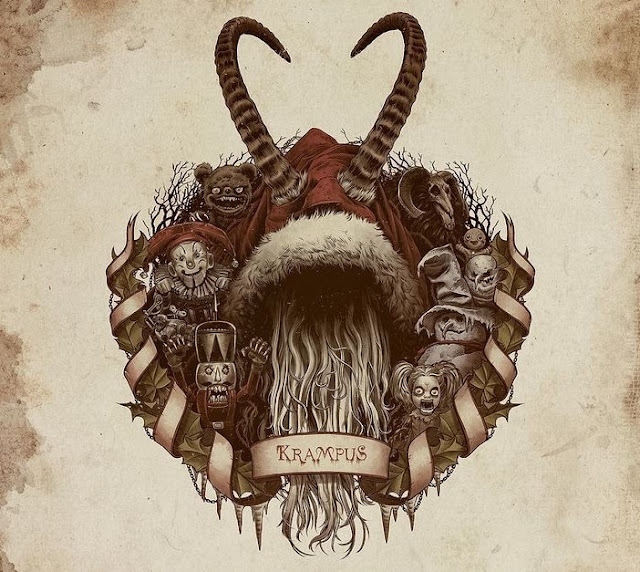 So let's enjoy the fact that what is essentially a Horror character being embraced by so many and let's keep the fun of Krampus going!